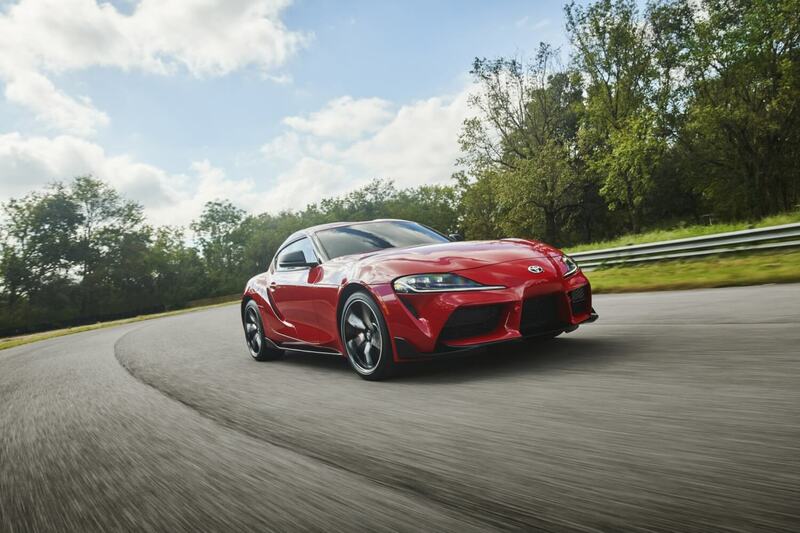 It’s finally happened, 17 years since the last one, the new Toyota Supra has been revealed in Detroit. 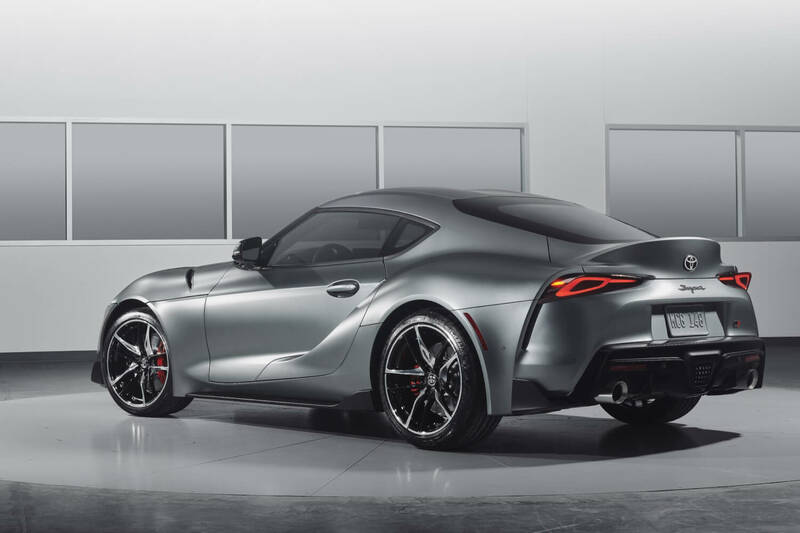 This is may be one of the most anticipated cars for the last few years. 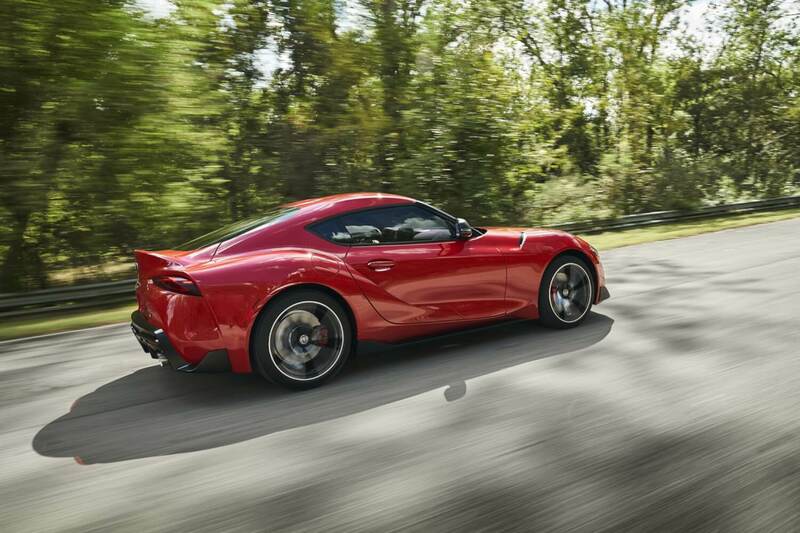 The Supra has been a legend right from the start; can the 2019 version live up to the previous generations? We can’t say much about how it goes, just how it looks. This has the internet divided, some love it, some hate it. The heritage is there, which can be seen in several places across the 2019 model. The styling is not exactly reserved, and I am surprised it does not have a big rear wing to go with that massive front splitter. The overall styling is rather muscular, which has not been seen in the previous Supras. 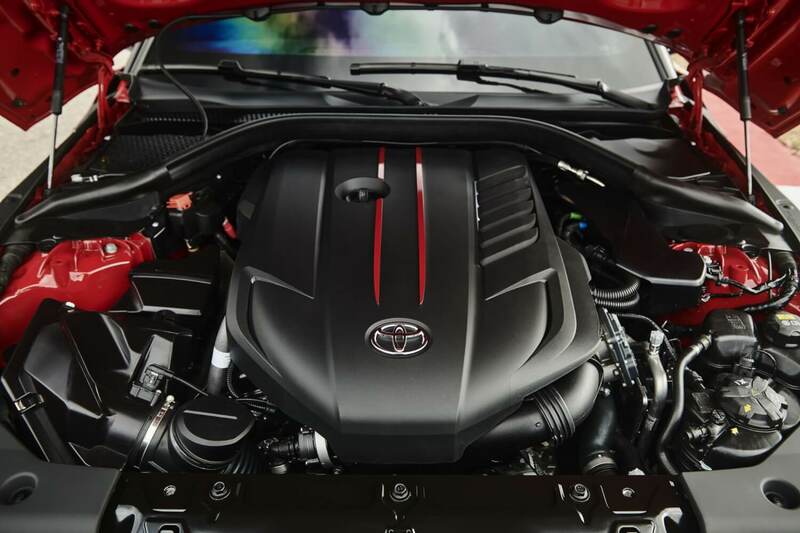 Maybe this is linked to the 3.0-litre, inline-6, twin-scroll turbocharged engine that produces 335bhp and 500Nm. 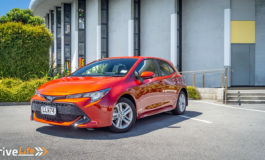 So far it looks like its only available with an eight-speed automatic gearbox. 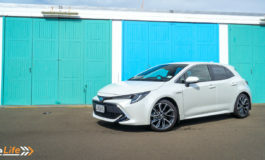 The driving experience has promised to be a good one, thanks to a newly designed suspension system (front: double-joint spring strut; rear: multi-link) which works to reduce unsprung weight, high-rigidity assembly, and minute movability. There will be an option to add an Adaptive Variable Suspension system that comes with a range of selectable driving modes. 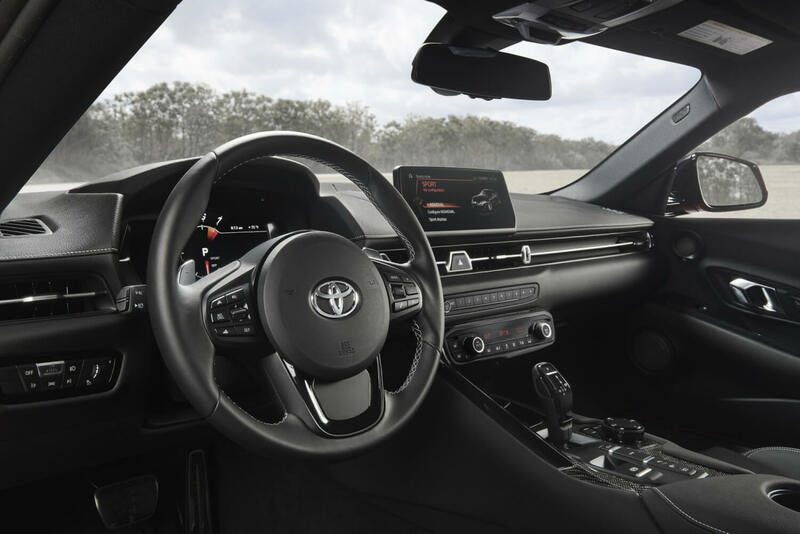 Inside is unlike the Supras of old, with a clean and minimal dash, large central display screen and digital driver’s dash. Both sporty and sculpted leather bucket seats give the cabin a very high-end feel – looking not too dissimilar to the Jaguar F-Type. 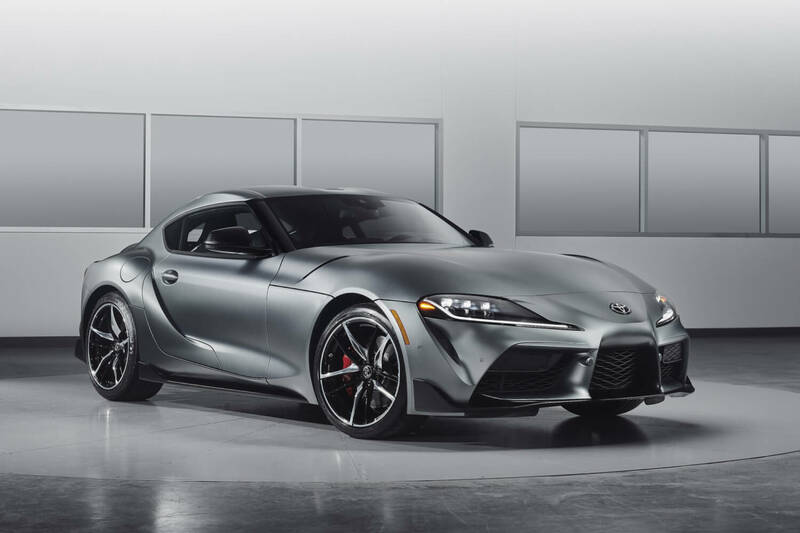 This is no word on what price the Supra will be in New Zealand. We do know that the UK price is between £52,695 and £56,945. 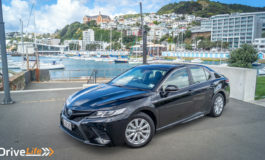 This converts to an eye-watering $99,383 to $107,399 New Zealand dollars. Let’s hope the price is somewhat less than the direct exchange rate conversions. 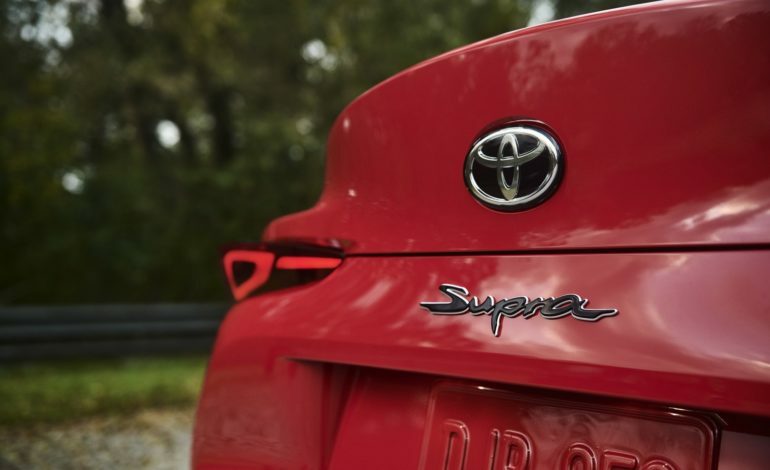 Does the new look do it for you, will you be running down to the local Toyota dealer to get first dibs? Let us know what you think and if you are going to get one?